When you think "facepalm" is spelled wrong. When you put a paper cup outside when it’s raining. ^Might be a cure for writer's block. That's fine as long as the sheepdog is named Martha, otherwise it's a crime. Arrow would also be an acceptable name if it's a boy. 1. You hum to Octopus Garden whenever you for example find a octopus plushie or see a real octopus in the aquarium. 2. You have searched on Youtube on how to do the Scouse accent. 3. Even if you have no idea when or if it's even possible, you have been saving money to attend Paul or Ringo's concert somewhere in the future. I just picked it up from loads of A Hard Day's Night , interviews, studio chatter, etc. Keep saving... if Paul or Ringo comes near you you'll be prepared. 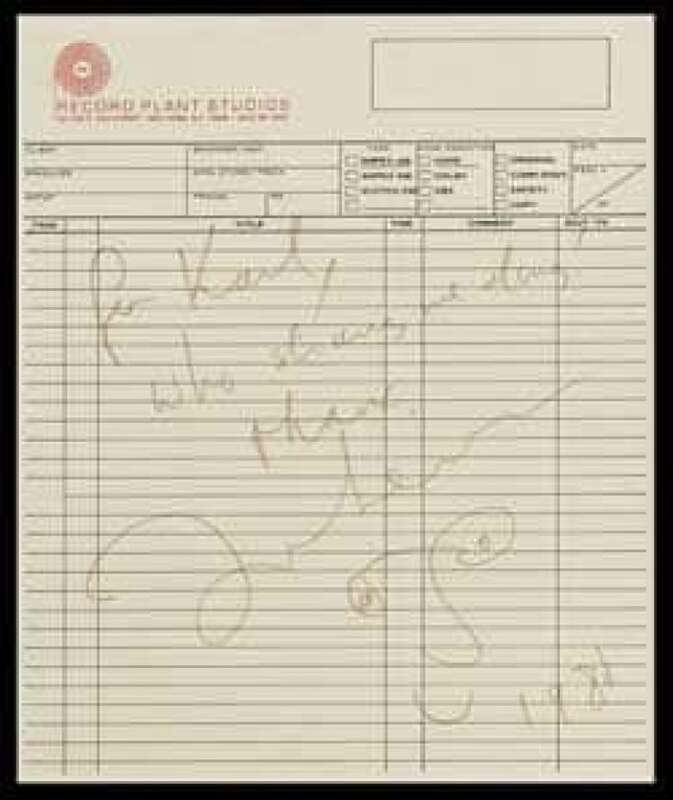 I remember John gave "that" guy his autograph the day before that day? So it's not too surprising that he signed for other ones on that day. I'm afraid that's a false recollection, ScarlettFieldsForever. John gave "that" guy his autograph at approximately 5:00 pm on that day (not the day before). Ah, crumb! Sorry mate, i missed the replies above! When whenever you read any information at all on the Beatles, you're constantly on the lookout for mistakes so you can prove your knowledge to the world no one in particular. Basically his last ever words on Earth, before you know what else. In a happy place and showing his wit.